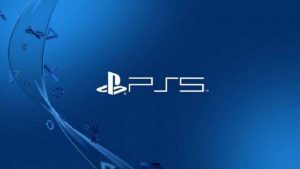 Current: Did Sony Prevent PS4 Cross-Saves in Destiny 2? 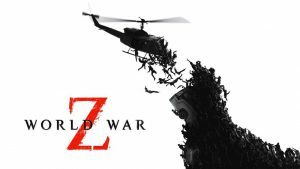 Sony is not a stranger to controversy surrounding their alleged “doesn’t play nice with others” attitudes. 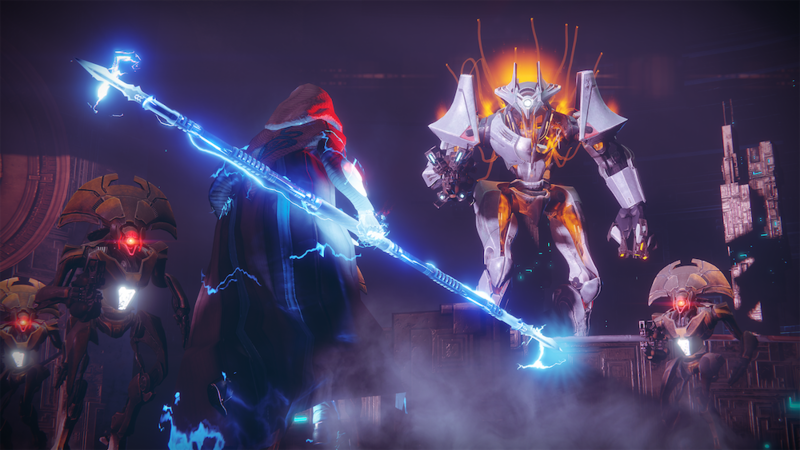 This first started with Cross-Play support on Fortnite and Rocket League, and now it’s Destiny 2 Cross-Save. Sony has admitted they were tone deaf to the situation of Cross-Play and has since changed its tune on the subject. Allowing players from any system to play against each other. However, recently new light has been shed on Sony apparently denying PS4 Cross-Save support in Destiny 2. 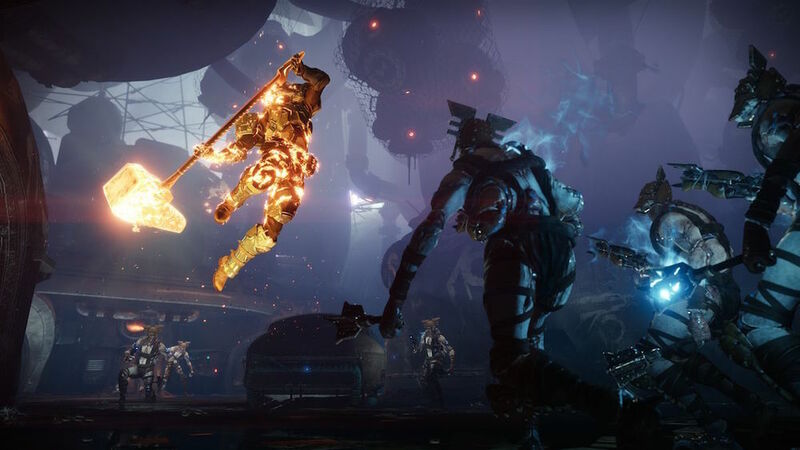 Jason Schreier from Kotaku was recently on Kotaku’s Splitscreen podcast and revealed some interesting information about Destiny 2: Forsaken. According to Jason and his contacts at Bungie, Destiny 2: Forsaken was supposed to launch with a character transfer feature. It was never explained exactly how this function would work on a fundamental level. Such as, would you be able to infinitely jump between consoles? 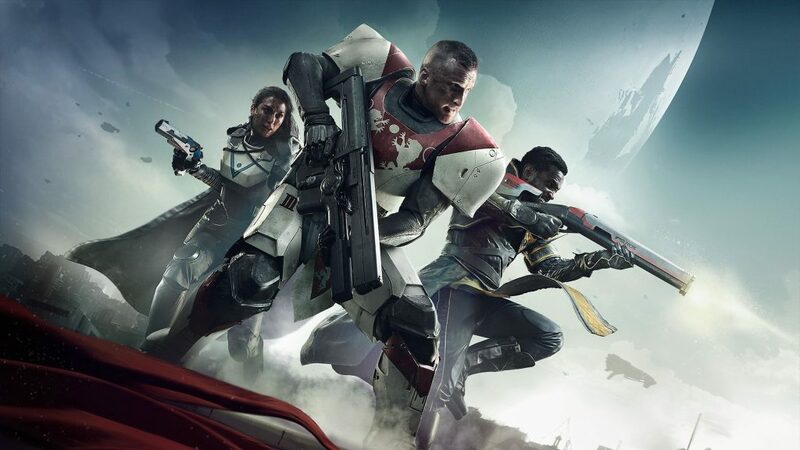 What would happen to Eververse purchases on one console if you choose to override it with the characters from a different platform? Does that also mean Cross-Play was in the works? Was it Sony’s fault cross-save and character transfer weren’t in Destiny 2? Sadly, none of these questions where answered during the podcast, and its likely Sony shut down the idea before even Bungie knew all of the answers. But what is known, according to Jason, is that Bungie wanted to implement a PS4 to the PC transfer system. Allowing players on PS4 to bring their Guardian into the would of PC. Sony reportedly said no to these ideas because they wanted to be the associated home of Destiny. At the time of these talks, Sony was still very much against Cross-Play and Cross-Saves with other companies. 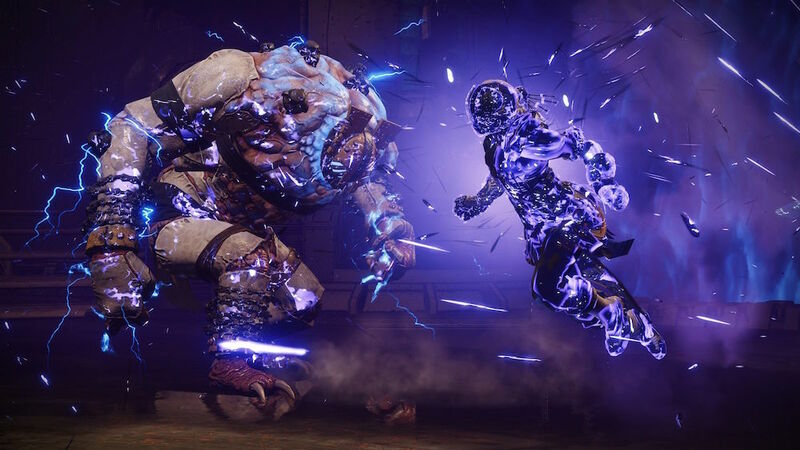 One can assume these changes would have needed to be talked about pretty early on in the Forsaken development in order for it to be ready. But a lot has changed since then. Sony now has a Cross-Play program and is seemingly more willing to work with others. Also, Sony had a contract with Bungie/Activision for marketing rights, exclusive content, and exclusive bundles. All of these probably played into Sony saying no to this decision as well. Now the issue has been brought into the light, will Sony change their position. I understand why fans of Destiny are upset. As a huge fan of Destiny myself, I would love to play with friends who don’t share my love for PlayStation but do share my love for Destiny. Nevertheless, I can’t help but see Sony’s point in a lot of these issues. They are the leaders of the industry and are now between a rock and a hard place. These players want to leave and are basically asking Sony to make it easier for them, too. The only positive outcome for Sony in this situation is to allow players to leave their platform just to maintain a positive image to the public. As much as I side with PlayStation, for their sake, they need to allow the policies the fans of Destiny want to stay on top and not be the bad guy. The future is uncertain for Bungie at the moment. With their split from Activision, they will need to please the community as much as they can to maintain revenue. On the other hand, they will also likely not break any relationships they currently have. This means the PlayStation/Destiny exclusive content train may continue. As much as I love my exclusive content, I hope Sony gives it up. With exclusive games like God of War, The Last of Us II, Horizon: Zero Dawn, and Spider-Man, Sony can let go a bit on Destiny. If Sony does what’s best for Destiny as a game rather than treat it like an asset to its library, then everyone will win.